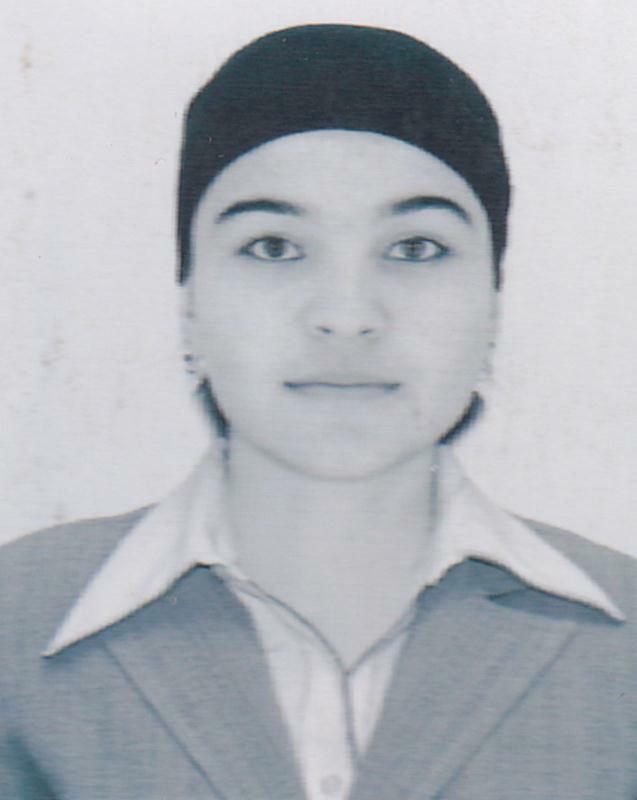 Abdulloeva Fotomakhon Abdurahmonovna, date of birth 21.09.1979, a resident of Isfara, jamoat Surkh, B. Gafurov Street, h. w/n. 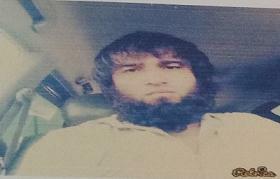 Is wanted under article 237 h. 1 of the Criminal Code Republic of Tajikistan. 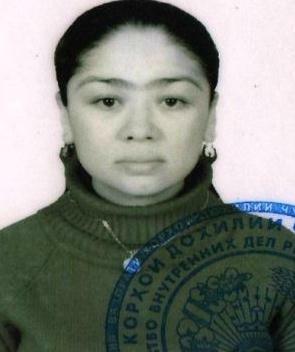 Initiator DMIA of Dushanbe. 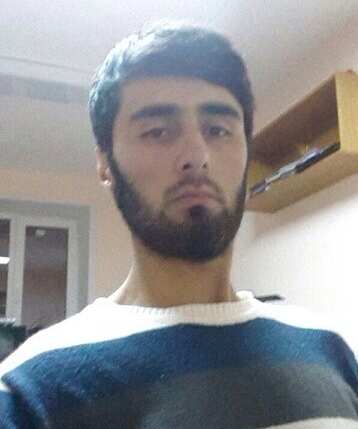 Safarov Safarali Mamadovich date of birth 1987, resident of Dushanbe, Giprozem street, h.11, apt.33. 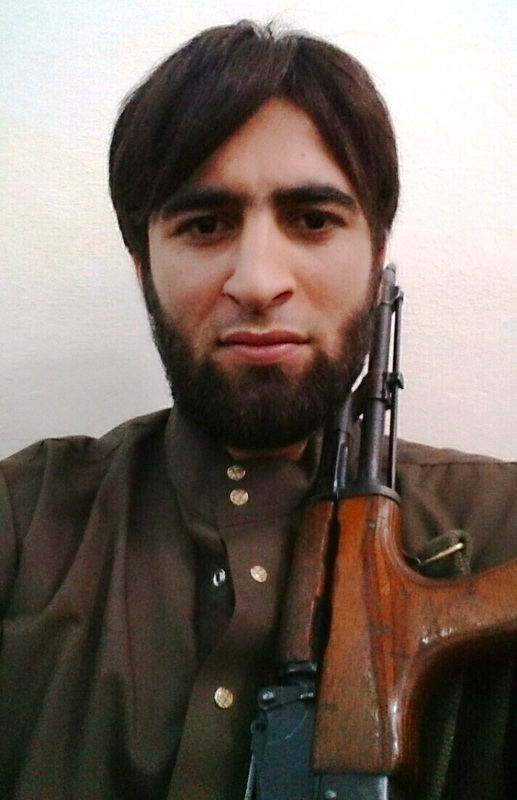 Is wanted according to 247 part 4 Criminal Code the Republic of Tajikistan. Search case number 1811 from 01.03.2013 year. 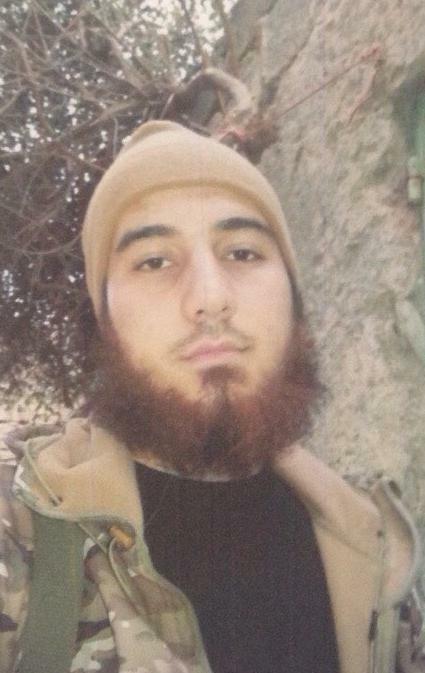 The initiator DMIA-1 Rudaki district. 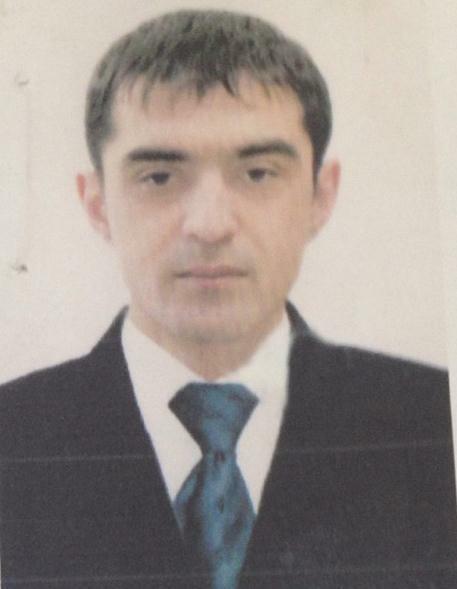 Sufiev Amirbek Odinabekovich, date of birth 05.04.1978, a resident of Dushanbe, Shamsi street, h 24, apt 74. 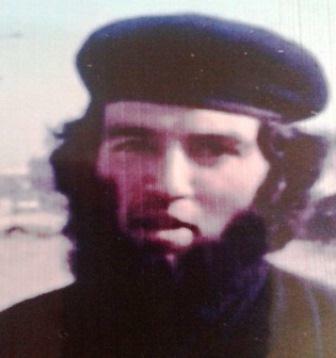 Is wanted under article 245 h. 4 point «b» of the Criminal Code Republic of Tajikistan. 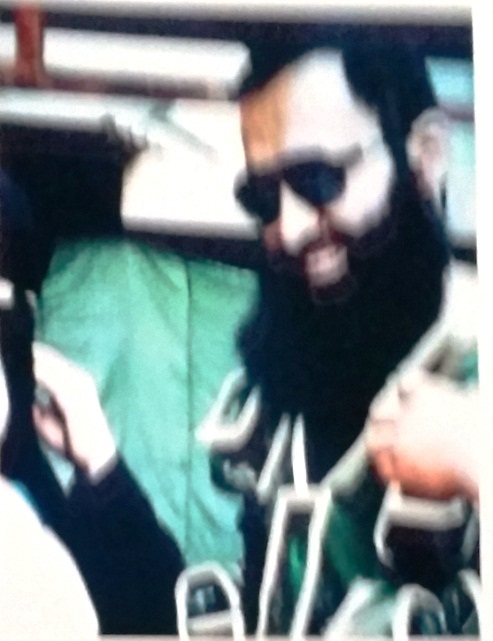 Initiator DMIA of Dushanbe. Rakhmatov Nurullo Hairulloevich 27.12.1965, citizen and resident Rudaki district, v.Zainabobod, loc.Коmsomol. 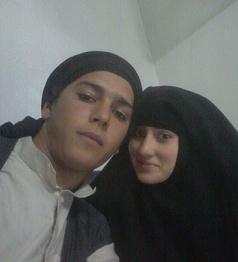 According to 200 part 4 Criminal Code the Republic of Tajikistan. 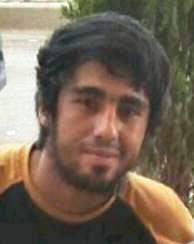 Is wanted. The initiator DMIA-1 Sino district. 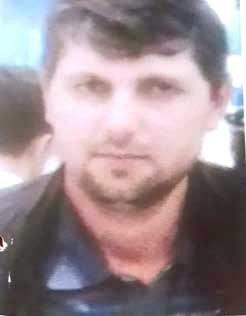 Gaibov Dzhamshed Qudratovich was born 07.09.1976 citizen and resident Nurek town, locality Sari-Bolo. Is wanted. According to ART. 245 part 4 Criminal Code the Republic of Tajikistan. Is wanted. The initiator DMIA Sino district– 1. Markin Aleksandr Gennadievich, was born 20.05.1965 a citizen and resident Dushanbe town, Borbad street h. 135. 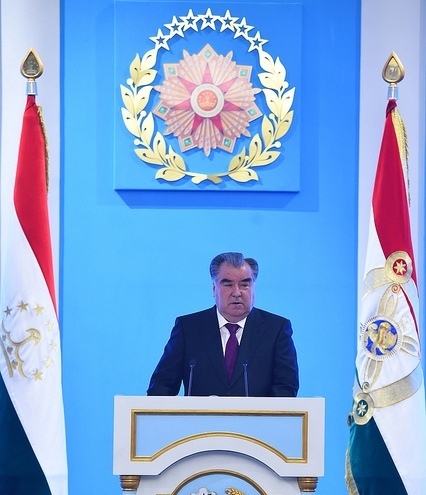 According to ART 105 Criminal Code the Republic of Tajikistan . Is wanted. The initiator of the search DMIA Sino district– 1. 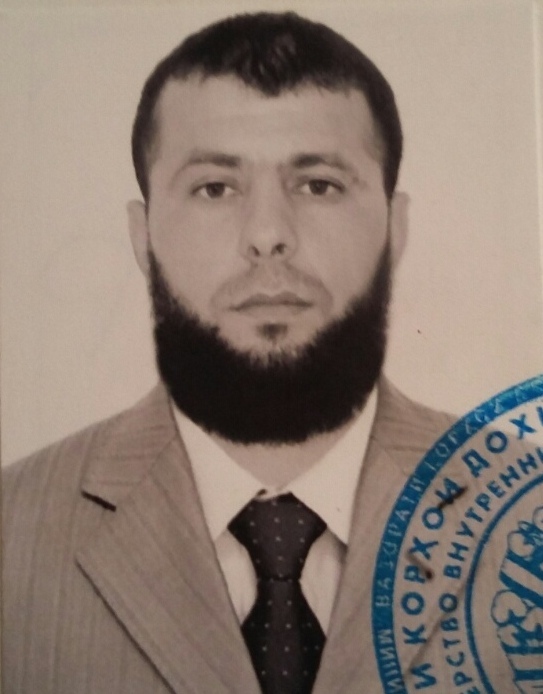 Rahmatov Muhammadali Negmatulloevich was born 11.05.1981 a citizen and resident Rudaki district, village council Zainabobod, locality Daroyobod. According to ART 200 p the Criminal Code the Republic of Tajikistan. Is wanted. 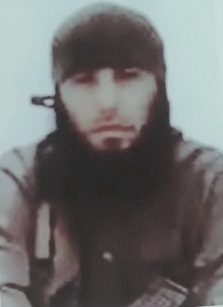 The initiator of the search in DMIA Sino district–1.